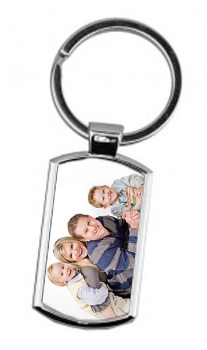 Looking for metal keychain printing service to print your logo, event information etc? 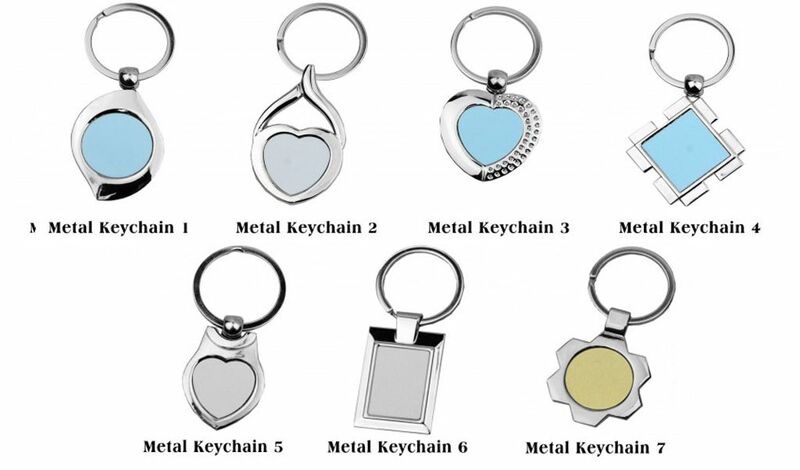 We are direct importer of metal keychains and do printing locally. So we can guarantee fast delivery and quality printing at an affordable price. 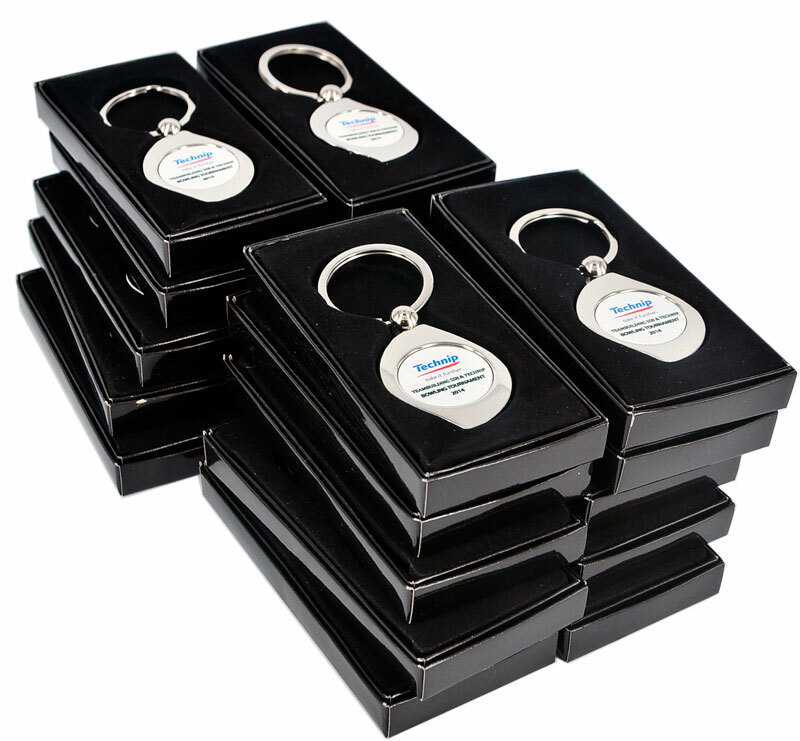 We have been supplying metal keychains to universities, colleges, schools, government departments and small / large businesses. Contact us today!